Picky toddlers are the worst. I can’t even count the number of times I have cooked a perfectly delicious meal only to have a toddler throw it entirely on the floor in protest. My kids are a bit older now, but when they were younger, I never knew if there were signs my toddler needed to eat more vegetables, or if they were getting the proper nutrition they needed from the copious amounts of chicken nuggets and chocolate milk they were demanding around the clock. Dr. Betsy Marks, a pediatrician and internist practicing in Albany, NY, has experienced this very phenomenon. As a pediatrician, she also has the scoop on what is recommended for toddlers. “With few exceptions, all toddlers need to eat more vegetables. The American Academy of Pediatrics recommends that there should be vegetable consumption with every meal and snack, and let me tell you, as the mother of three, this feels like an impossible ask,” she tells Romper. “There are some ways to come closer to this goal, however. 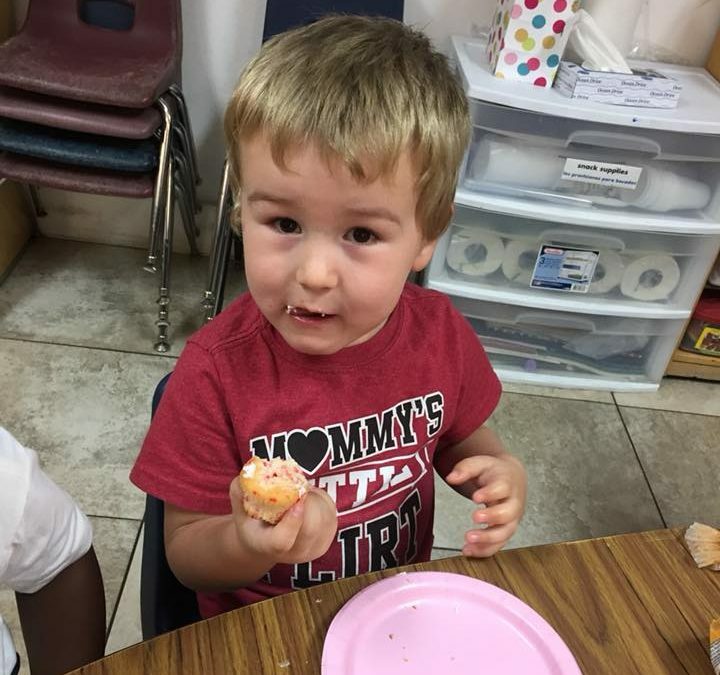 And some parents may say ‘my kid tried it and doesn’t like it.’ A child often has to be offered a food 10 times before they will even try it and another 10 times before they decide they like it,” Dr. Marks explains. But how do parents know if their toddler needs to eat more vegetables? Looking for the following signs can be the first clue, but it is always great to check with your child’s doctor to know for sure. Toddlers will be toddlers. They’re still learning about the world around them, and during their exploration they’re likely to get a few bumps and bruises. But if you notice your toddler’s scrapes bleeding more than they should, it may be a sign that they aren’t eating plenty of vegetables. “Green leafy vegetables like broccoli and kale contain vitamin K which aids in blood clotting when toddlers get cuts and scratches,” Angie Weiss, Nutrition Services Director at the Witchita Falls Food Bank in Texas, explains to Romper. “Carrots are part of the yellow/orange color group and contain vitamin A for eyesight and skin,” Weiss says. If a toddler is not consuming enough of these types of vegetables, they may start to experience problems with their eyesight. According to the National Institute of Health, toddlers ages 1 to 3 should be consuming about 1,200 IU of vitamin A daily for optimal health. Early screenings by pediatricians and schools typically catch vision problems before they become a hinderance, but a diet rich in vegetables like carrots and sweet potatoes can help promote eye health.